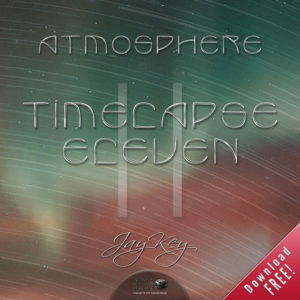 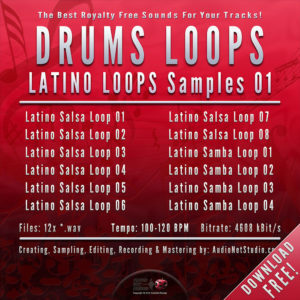 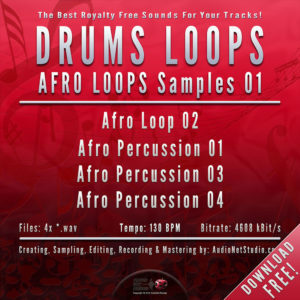 We offer here to download a selection of 20 MIDI Loops/Sequences for FREE. 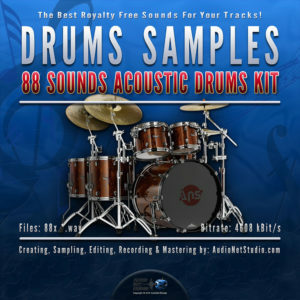 You can hear in our Demotrack all sequences from package – Drums, Basslines, Arpeggios, Chords, Riffs, Plucks & Melodies. 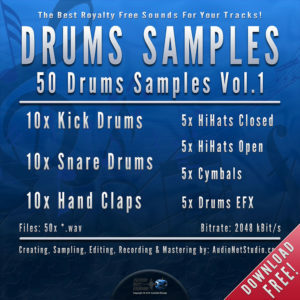 Demo is NOT a song, just demotrack and without mastering. 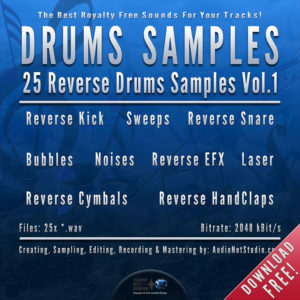 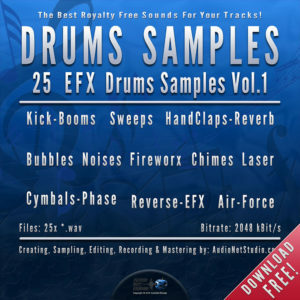 With the AND MIDI Loops / Sequences – MIDI-Mix 2014 Vol.1 you get a 20 excellent MIDI Sequences – Drums, Basslines, Arpeggios, Chords, Riffs, Plucks & Melodies for FREE! 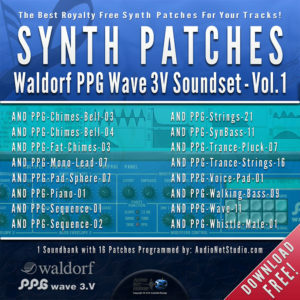 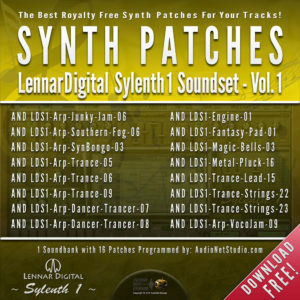 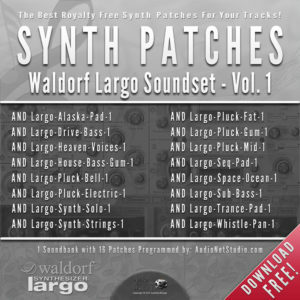 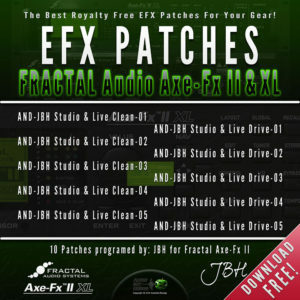 You will find in the *.zip file following 20 MIDI Sequences programmed by AudioNetStudio.com. 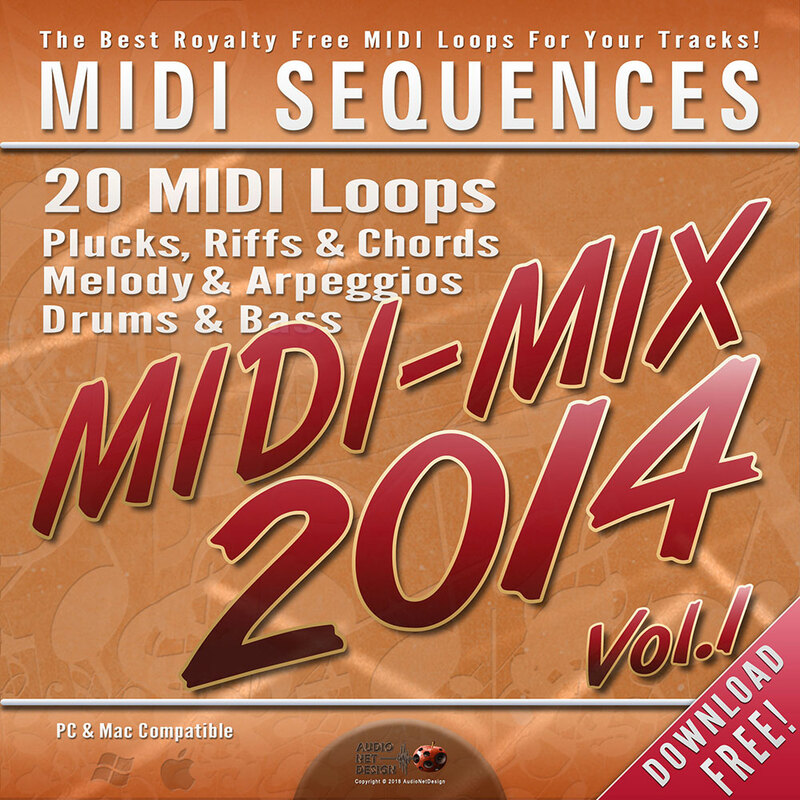 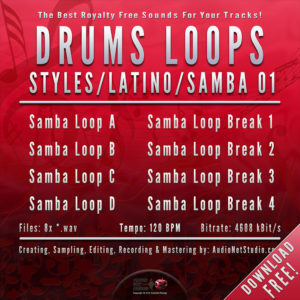 Feel free to download our AND MIDI Loops – MIDI-Mix 2014 Vol.1 Pack.